What does it mean to be a "Master Photographer"? Does it mean I consider myself a master at being a photographer? No. Personally, I don't think you ever "master" anything. Everyday there is something new to learn, a new way to do something, a new photographic toy to learn. Technically though, the Master Photographer degree has been given to me by the Professional Photographers of America (PPA). How did I receive this prestigous award? It is simple to explain: you must attend at least 12 continuing education classes/seminars/conventions put on through PPA and it's affiliates AND you must have 13 prints accepted into the exhibition of the PPA International Print Competition (you can only enter 4 per year). Sounds easy right? For some it is easier than others. 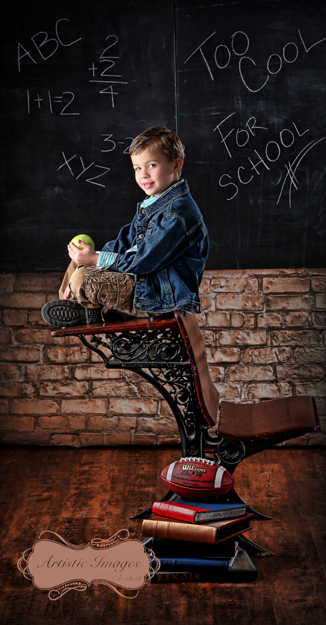 I know photographers who have been in business for 20 years and have still not been able to achieve this degree. For me, I was able to achieve it in 5 years and at the time I received it (1998) I was the youngest Master Photographer in Texas. Having images selected into the exhibit is very challenging and the competition is pretty tough. You have to be technically excellent and masterfully artistic. I know you are pretty impressed right? Well don't be. God has given me the talent to be able to SEE light & compostition through my camera lens and create some exquisite images. But there are many things I do NOT excel at. I am a terrible housekeeper (just ask my husband) and I make large messes at the studio creating these images only leave it for my assistant to clean up (my assistant Rebecca is a true saint who never complains). I graduated from TCU having NEVER even taken a business course and here I was starting this business and had NO idea what I was doing. Thankfully, my father did all the business aspect of our studio while I learned, grew and became a photographic ARTIST. Fast forward 19 years and the retirement of my father and I have had to learn about business the old-fashioned way...by doing it. When I started this business, I thought that being the BEST photographer I could be was the most important thing in the world. Although it is an integral part of my job, the most important job I have is to be a people person. To strive to make each and every client that walks through the doors of my studio so happy that they chose ME to be their photographer. Part of that happiness is that they LOVE their photographs and part is that they had a FABULOUS EXPERIENCE while they were here. We are constantly working with my small staff of 4 to go above and beyond to create that one-of-a-kind experience. Sometimes we succeed and sometimes we fall short (we are always a work in progress). As usual, I have gone off on a tangent (writing...not such a strength for me). San Antonio has some fabulous photographers but only 8 or 9 of us are Master Photographers. Having this designation is not the end all-be all, however when you are choosing your photographer wouldn't you rather have one who is constantly learning and refining their craft? One who is still sharpening their skills by competing with their imagery? I can NOT imagine never wanting to learn or be the BEST that you can be at what you do. But there are those photographers out there. 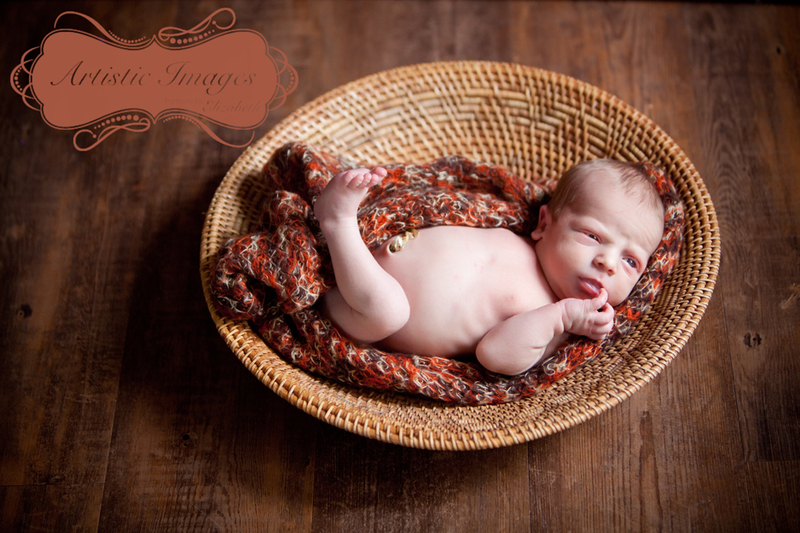 They have never been to a class, or a seminar but they call themselves a professional photographer. I challenge them to be better, to learn their craft and to educate themselves so they can be worthy of the title "professional". So there, now you know what it means to be a "Master Photographer". It is not just a degree that I can put behind my name, but a state of mind, an attitude about my photography and my business. I still compete to this day and in January one of my bridal portraits was honored as one of the TOP 10 wedding images in the exhibition. This is an awesome achievement and I was extremely honored to have my image selected. So, even though I have received all of the degrees that PPA has, I still have personal goals to achieve and I hope I always will. Competition is good. It keeps us alive and growing. Well, my rambling is complete for now. I hope you know know what those letters are behind my name and understand what they mean to me and the profession of Professional Photography. PS. The others are Craftsman Photographer (for teaching), Certified Professional Photographer, and Approved Photographic Instructor. Rhyse is a little heartbreaker in this image. That smile, the hair and the Mom "tattoo" make him irresistable! What a cutie pie! Vote for Rhyse by commenting below and don't forget to leave your name. Better yet, you can sign up to Follow the Blog for automatic email updates. or Butterfly Dress Up Party at our studio. Call us for more information and availability! 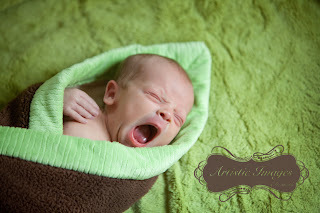 Addison is FULL of personality and LOVE! Her fun, bright outfit matches her adorable pose and makes Addi irresistably cute! 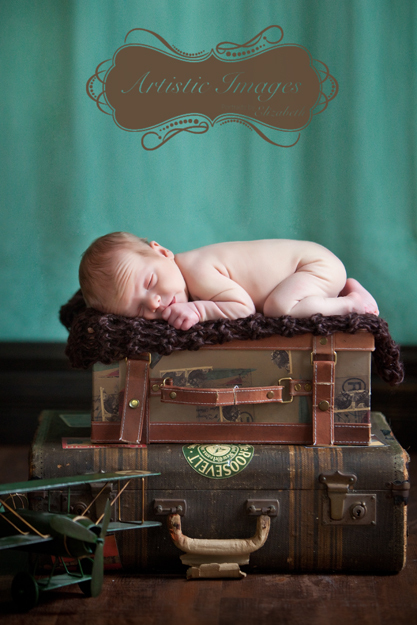 Vote for Addison by leaving a comment and don't forget to leave your name. Or, better yet, you can sign up to "Follow the Blog" to receive automatic email updates. Watch this Video to see the Difference between a professional photographer and an amateur. Thanks to the Professional Photographers of America for creating this! We have been so busy creating a NEW LINE of Baby Portraits (ages newborn-3 years). 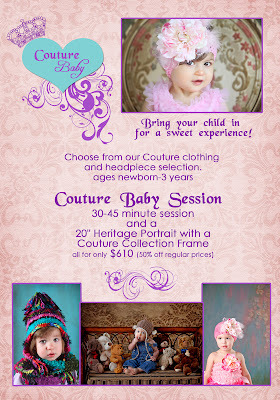 We are calling it Couture Baby! 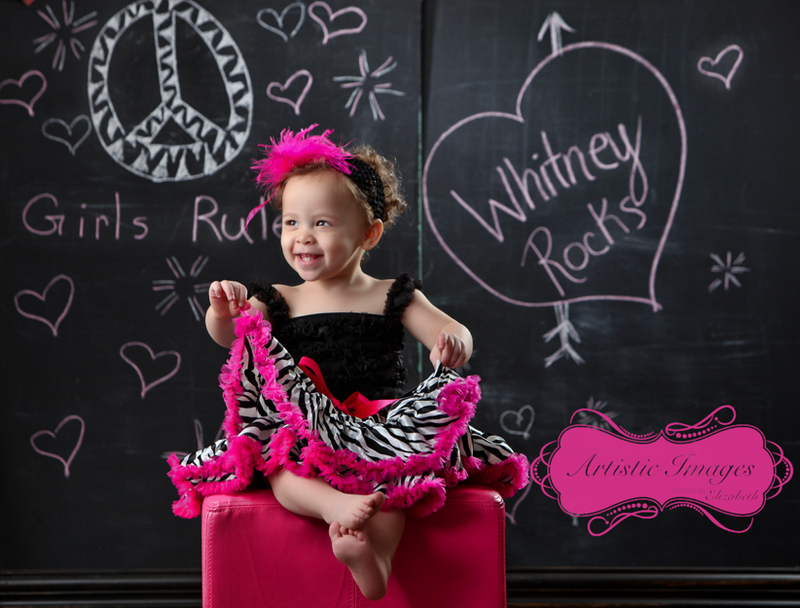 We have designed and created ONE-OF-A-KIND tutus, headpieces, hats and general "cuteness" for this brand new line of beautiful baby portraits. With this new line, we are wanting to have a design consultation with Mommy so that we can create a beautiful piece of ART for your child's room. 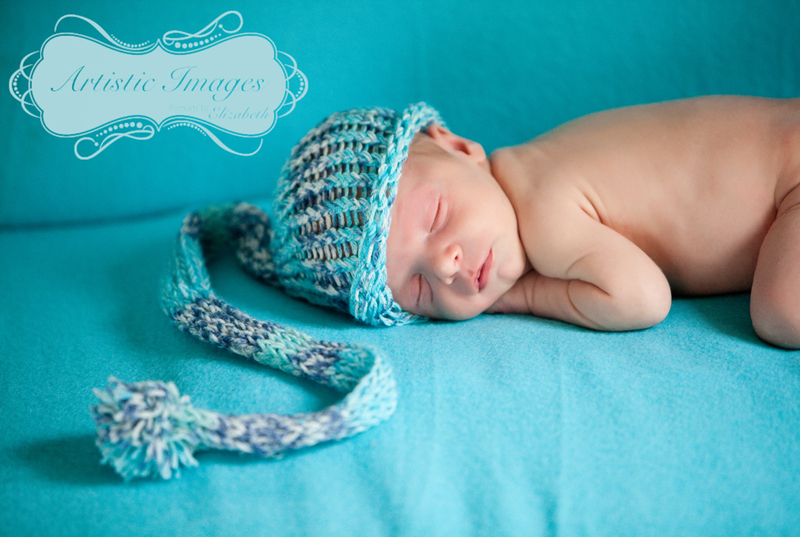 We want the colors and look to be JUST PERFECT for YOU and Your Child. 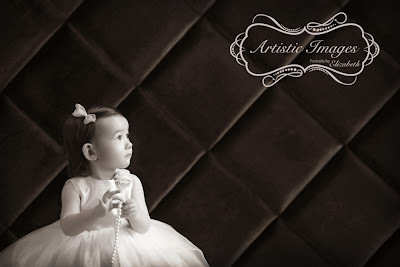 After we decide on a color palette, I will create a beautiful scene to perfectly compliment the adorable Couture Outfit you have chosen for your little one. During the session we are going to have TONS OF FUN with your little one and capture the most amazing images with an array of expressions from your child. We are going to take the time to be sure we get that "perfect" image. After you have selected your wall portrait (a 20" portrait is included in the package) we will hand select a style and color palette for the Couture Collection Frame that will enhance the piece of Art you have chosen. This is a FABULOUS chance to get an original "Elizabeth" portrait at HALF off the regular prices. 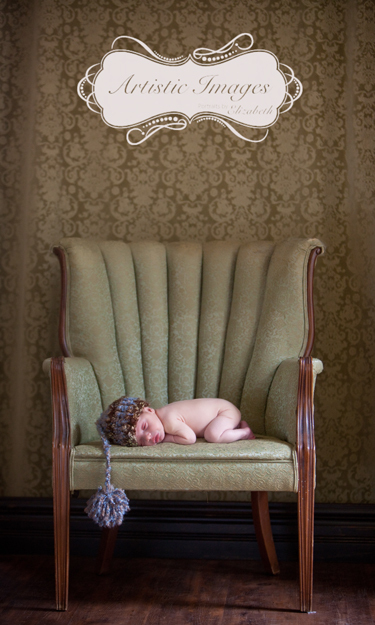 We are so excited to be able to offer this New Line of Baby Portraits and we know that you will LOVE them! Below is a few samples of some of our new Couture Collection of Clothing. 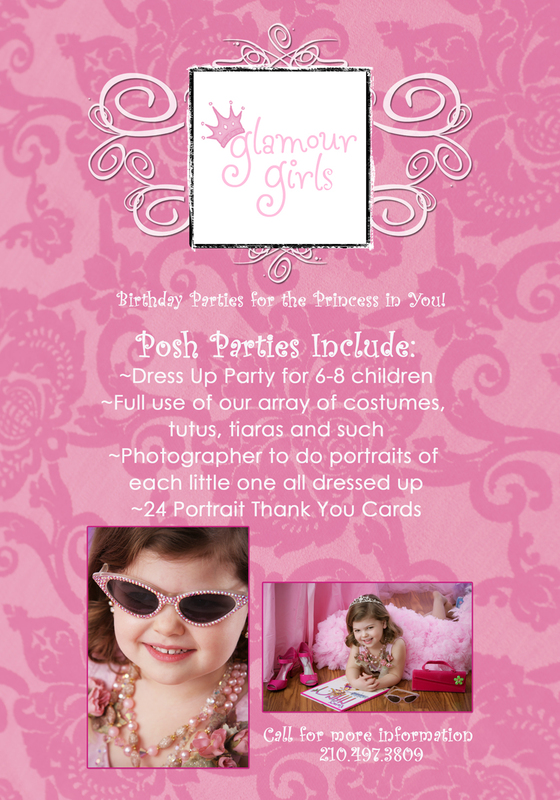 Today we will be having a fabulous giveaway! Check out the image below to see the beautiful chocolate colored Inspirational T-shirt by designer Sabrina Barnett. It is a "burn out" shirt and it comes in size medium. How do you win this fabulous t-shirt? 1. Sign up to Follow the Blog--it is FREE and easy. Just look along the right side of the blog and click "Follow the Blog", put in some info and voila...you have signed up. (do not worry we don't use the info for any reason except to send you an email when the blog is updated). 2. Comment on THIS BLOG POST ("Fantastic giveaway today") about why you love the shirt, or deserve the shirt or whatever you want to post. Following these TWO STEPS will enter you into a drawing to win the t-shirt which will be done TODAY at 5:30!! 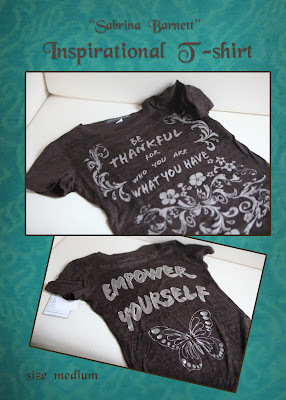 If you already "follow the blog" then just go ahead and make a comment and you too will be entered into the drawing. See, it is simple! Have Fun! 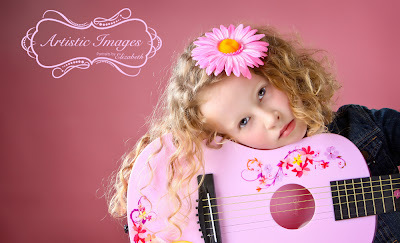 Brooke is so sweet with her pink guitar and matching pink flower. With those curly locks, it won't be long until she is mistaken for her favorite singer, Taylor Swift. 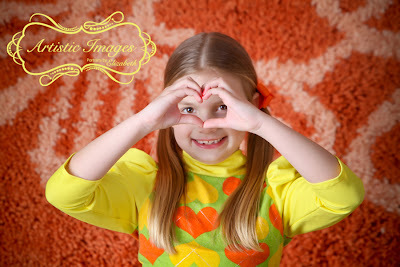 Brooke and I had a great time during her session singing and dancing to Taylor's music! Vote for Brooke by leaving a comment below and don't forget to leave your name. You can also "Follow the Blog" to get automatic email updates. 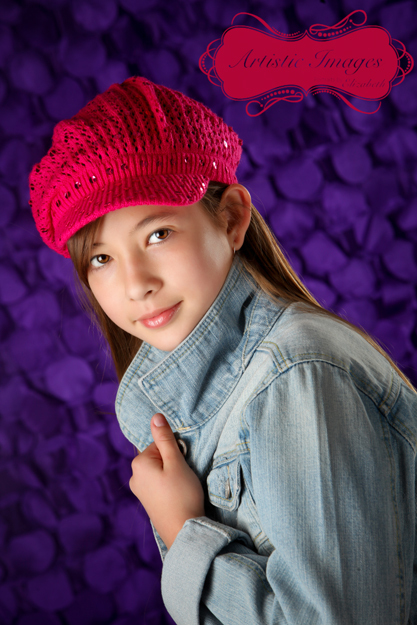 Savannah is only 10 years old but her style is impeccable! LOVE her hat and that serene expression allows you to really look in those big beautiful eyes. Vote for Savannah by leaving a comment below and don't forget to leave your name. Also, feel free to "follow the blog" for automatic email updates. 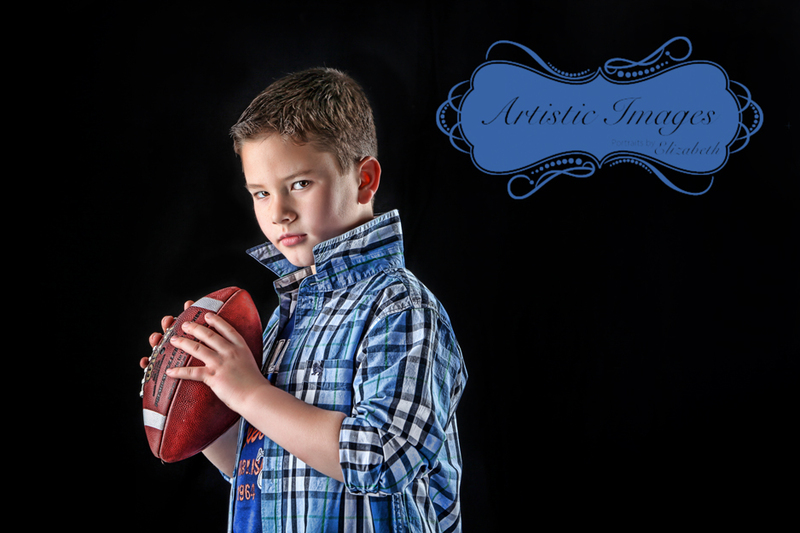 William certainly has the "game face" of someone much older than 8 years. He looks fabulous in his blue shirt and the dramatic lighting really shows off his features! Vote for William by leaving a comment below and don't forget to leave your name. Also, you can "follow the blog" to get email updates. Carson is a super cool 6 year old in this old fashioned version of the "Back to School" theme. His little smile makes me think that is up to something mischievous! Vote for Carson by leaving a comment below and don't forget to leave your name. Also, you can sign up to "follow the blog" to receive email updates. 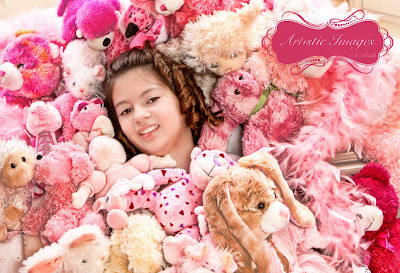 Sweet Claudia is right at home with her collection of stuffed animals. She is the beautiful one in the center with the awesome ringlets in her hair. Vote for Claudia by leaving a Comment below and don't forget to leave your name. Feel free to Follow the blog to get automatic updates! 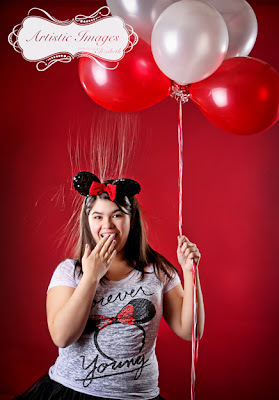 12 year old Anna's LOVE for Mickey Mouse is evident in this fun photo! She is a great subject to photograph and an awesome person too! Vote for Anna by leaving a Comment below and don't forget to sign your name. Feel free to Follow the blog to get automatic updates! 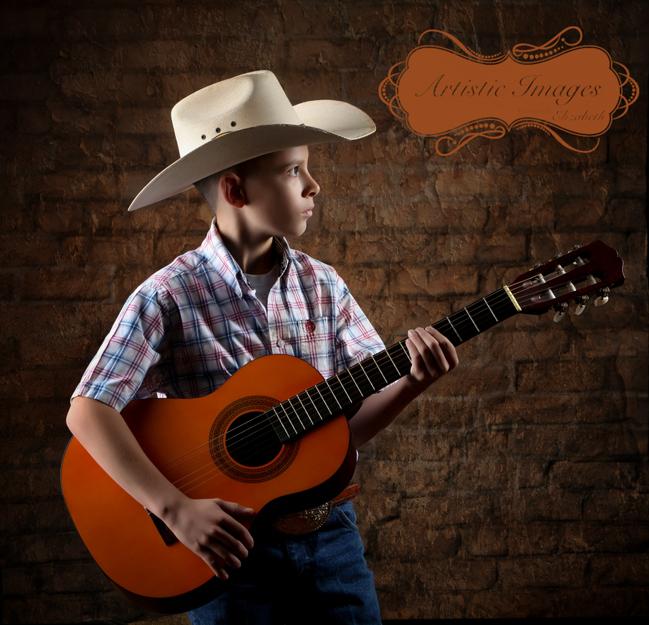 Trevor looks awesome in his western wear and guitar. Only 11 years old, he looks like a professional country music star in this image. Maybe we will be able to say we knew him when...Go Trevor! Vote for Trevor by commenting below and don't forget to add your name. Follow the blog to get automatically updated! Little Brenna is just gorgeous in this simple, classic portrait. Her profile is so sweet as are her fingers holding on to the those little pearls. Vote for Brenna by commenting below and don't forget to leave your name. Better yet, you can sign up to follow the blog. Little Whitney is too cute with her zebra and hot pink tutu set. Her pose is so adorable, especially knowing she did it completely on her own. Whitney truly does ROCK! Vote for Whitney by leaving a comment below and don't forget to leave your name. Or, better yet, sign up to Follow the Blog! 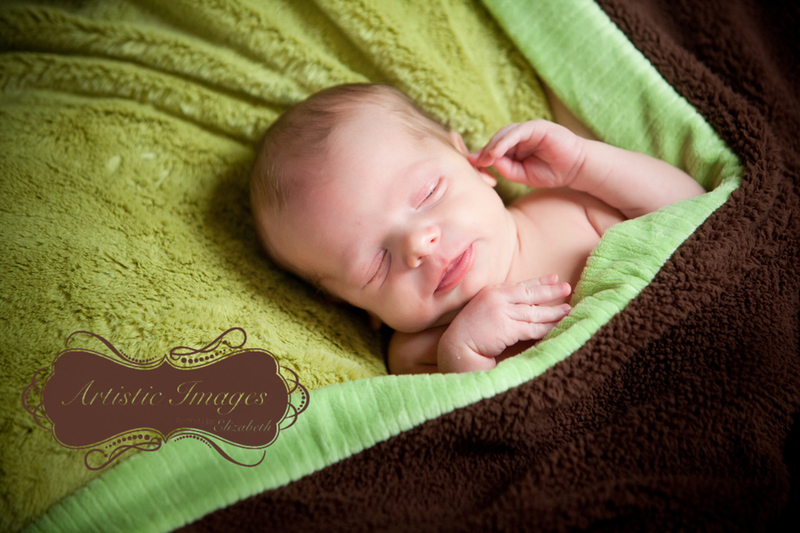 Such a little cutie Landyn is!! Check out the images I created for his newborn session. 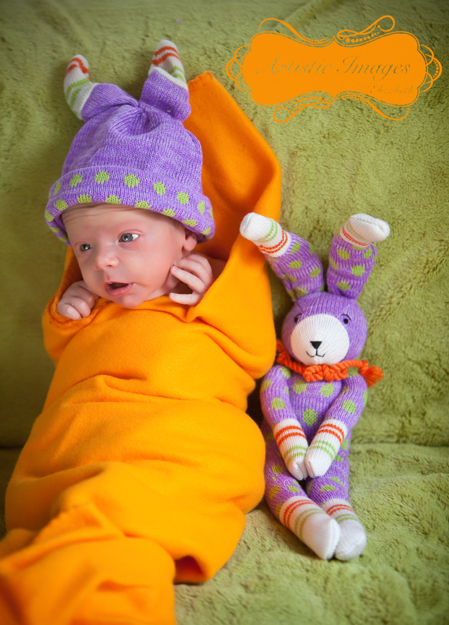 Landyn is part of our BRAND NEW Baby Plan! 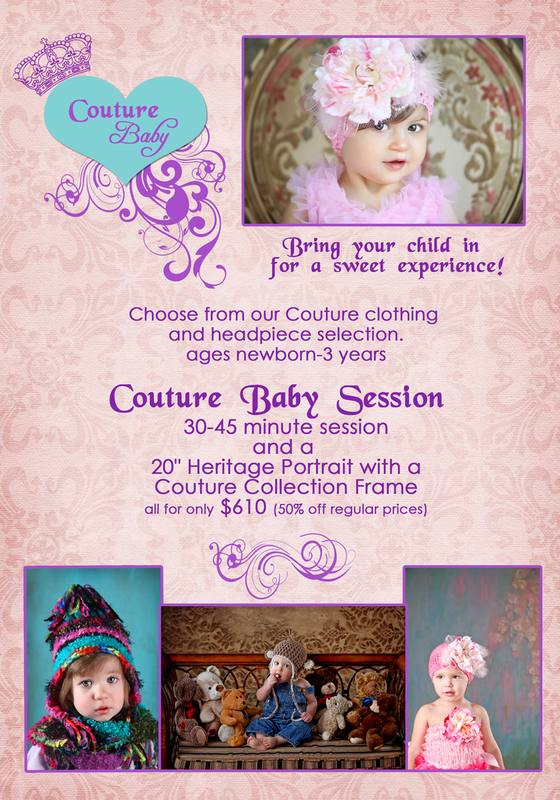 If you have a new baby or are about to have one, contact us for more information about this GREAT opportunity! 8 year old Haley is stunning on my white porch. The colors are so pretty on her and her eyes and expression are just beautiful! Vote for Haley by leaving a comment below. Don't forget to sign your name or, better yet, sign up to Follow the Blog! Maddie is a beautiful 12 year old with a love for her flute. She looks amazing with all this blue around her as it really brings out her eyes! Vote for Maddie by leaving a comment below. Don't forget to leave your name or, better yet, you can sign up to Follow the Blog! Spencer is a 4 year old cutie with a LOVE for Star Wars! 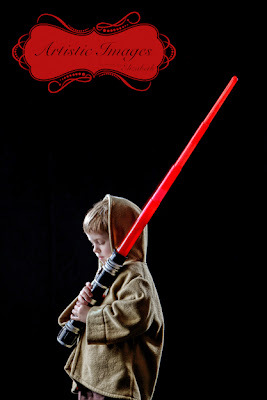 He is truly a jedi here complete with blazing light sabre! Vote for Spencer by leaving a comment here and be sure to leave your name or, better yet, sign up to Follow the Blog. 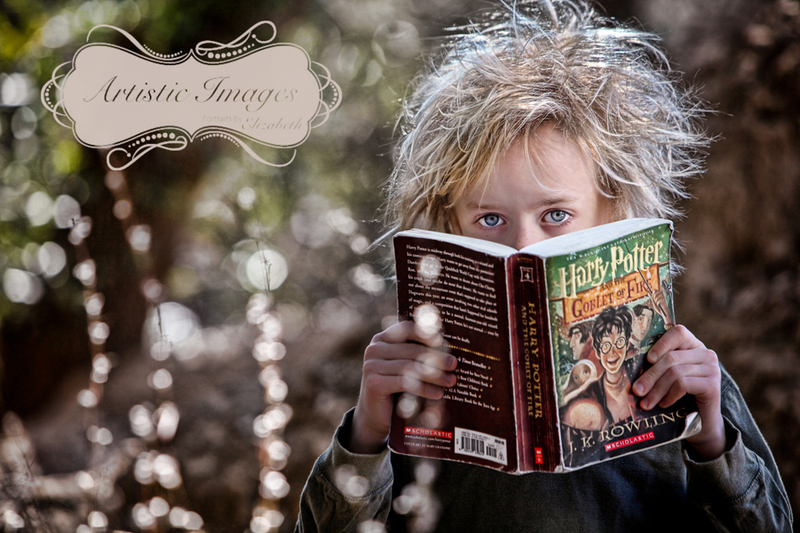 Wesley loves to read, especially his Harry Potter books. But here his eyes and crazy hair steal the show! PS. That is his natural hair. Vote for Wesley by leaving a comment below and be sure to leave your name or, better yet, sign up to Follow the Blog! Anna is 11 years old and a competitive swimmer. 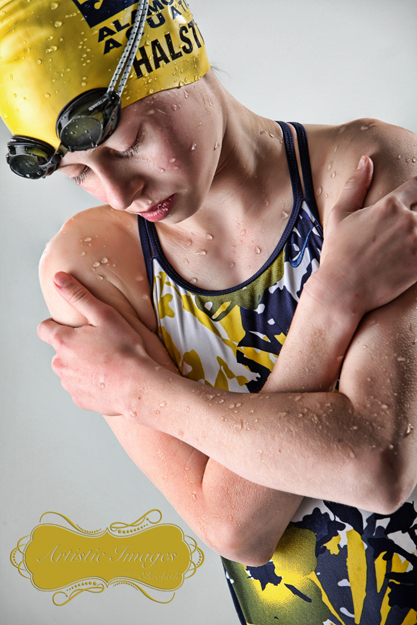 She really knew how to pull off this image and was an amazing model to work with! I love the way the water droplets look on her skin...amazing! 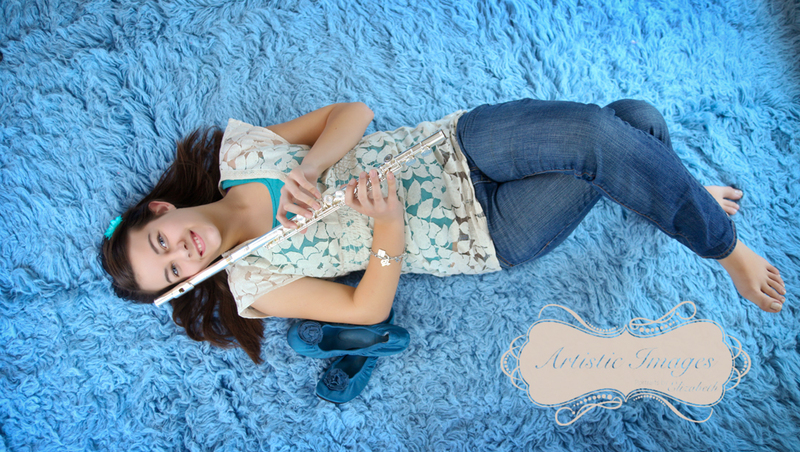 Leave a comment below to vote for Anna. 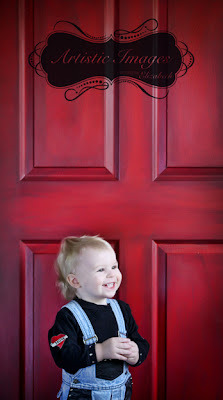 Be sure to leave your name or, better yet, sign up to Follow the Blog! Isabella looks fabulous in red and black! 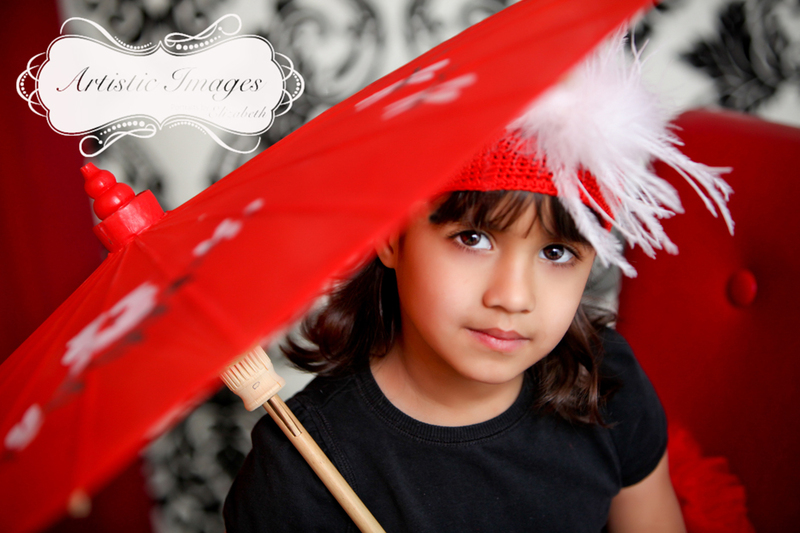 Her eyes really captivate you peeking out from underneath that umbrella. 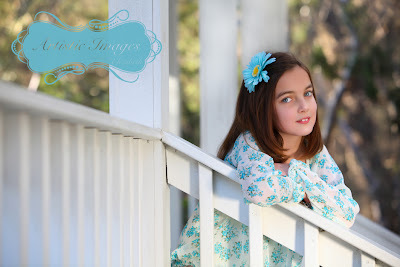 Vote for Isabella by leaving a comment here on the blog. If you choose anonymous, please leave your name. Better yet? Follow the blog to be updated with new posts!